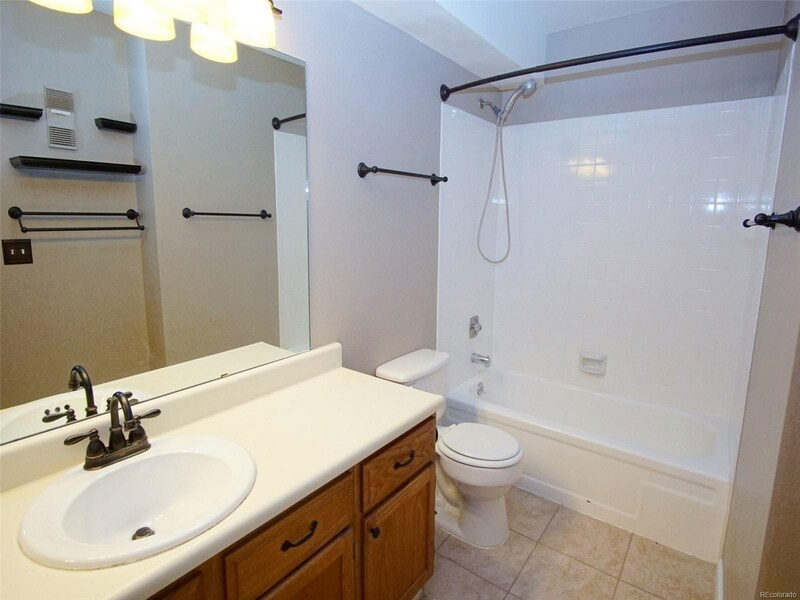 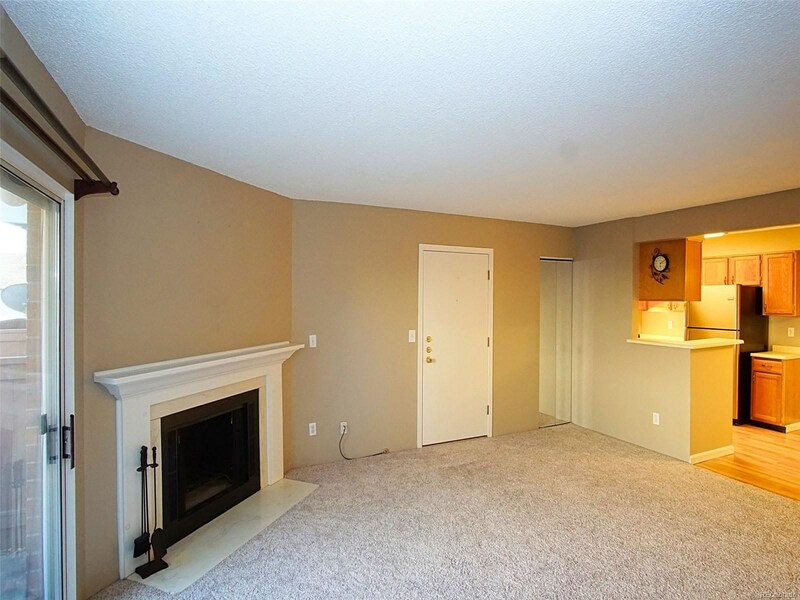 This charming 1 bed/1 bath Lakewood condo is the ultimate find in this hot market. 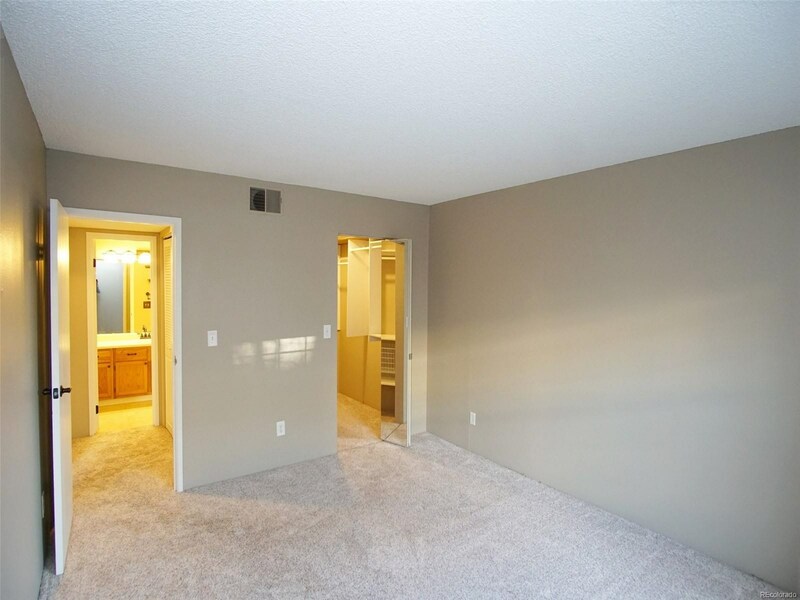 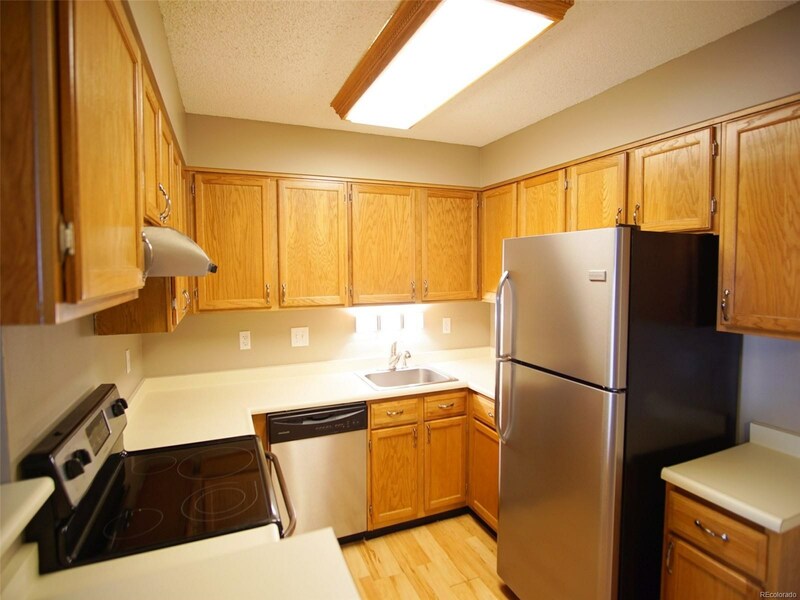 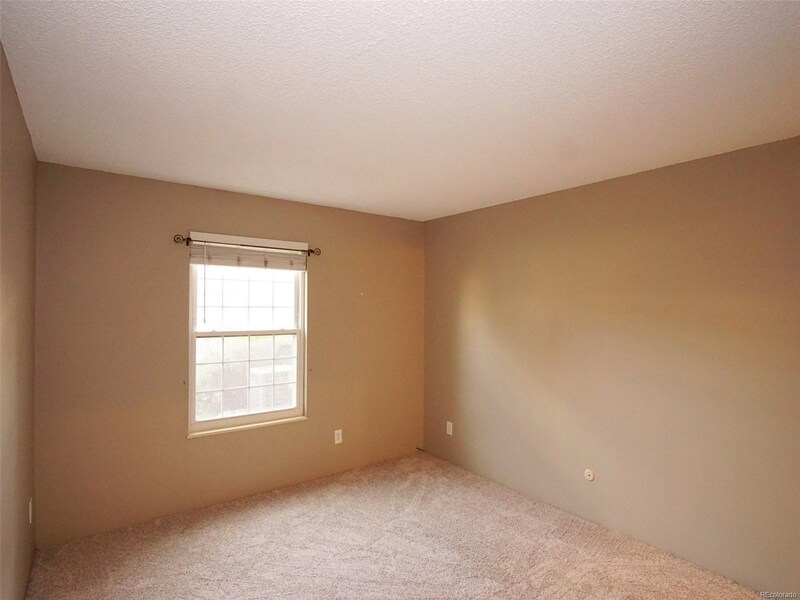 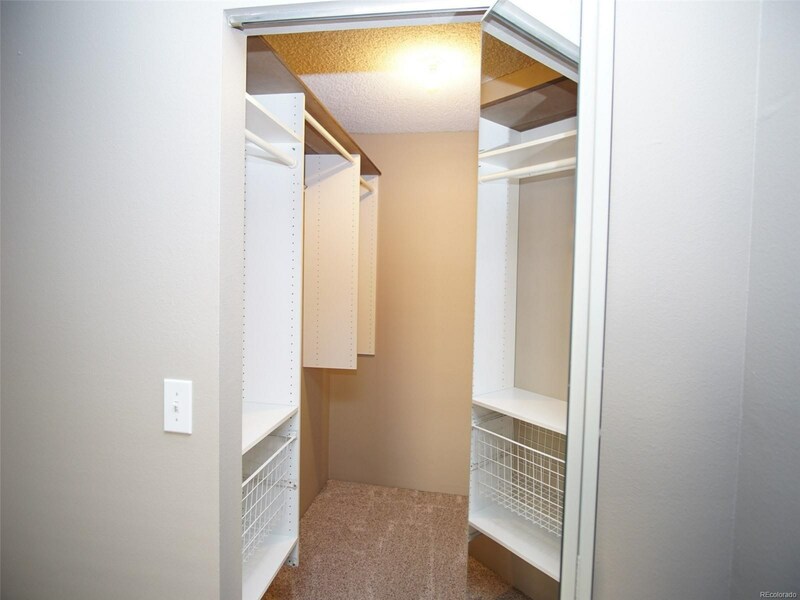 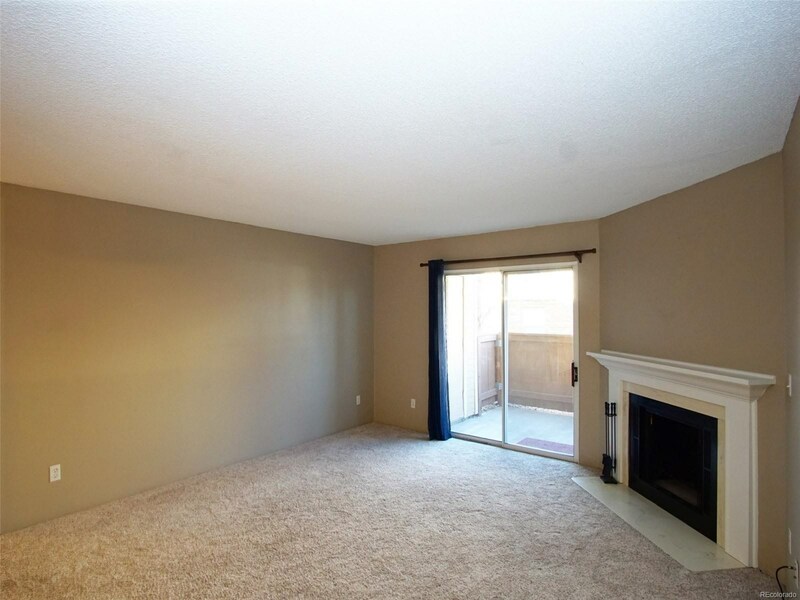 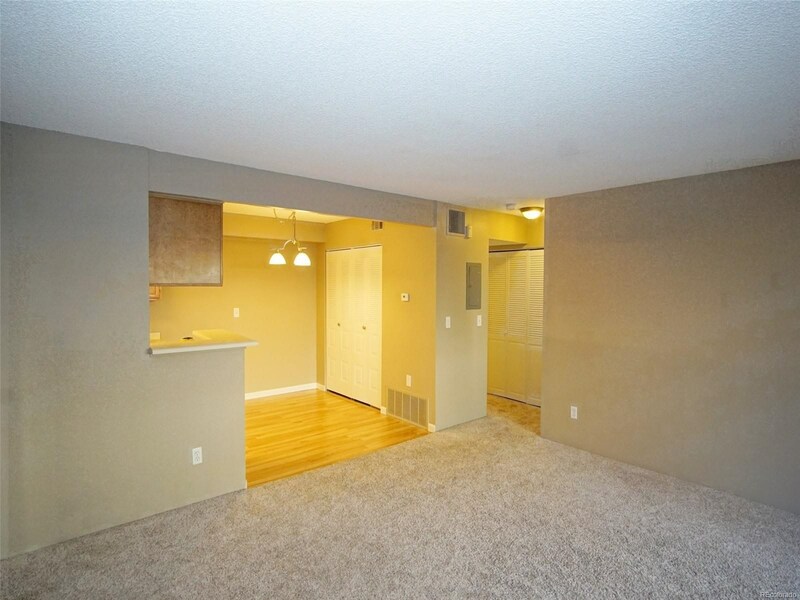 Inside this ground floor unit you’ll find new carpet and appliances, tons of storage including a huge walk-in closet in the master bedroom, in-unit washer/dryer, eat-in kitchen, private patio, AC, spacious living room with a wood-burning fireplace, and much more. 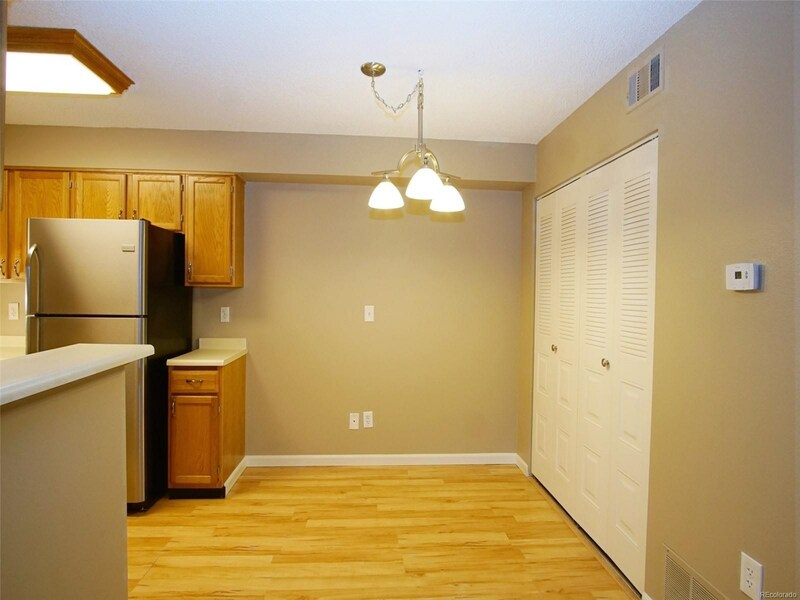 This quiet complex has tons of perks like an outdoor pool, clubhouse, detached garage, plus a reserved parking spot - despite having a shockingly low HOA ($136/month!). 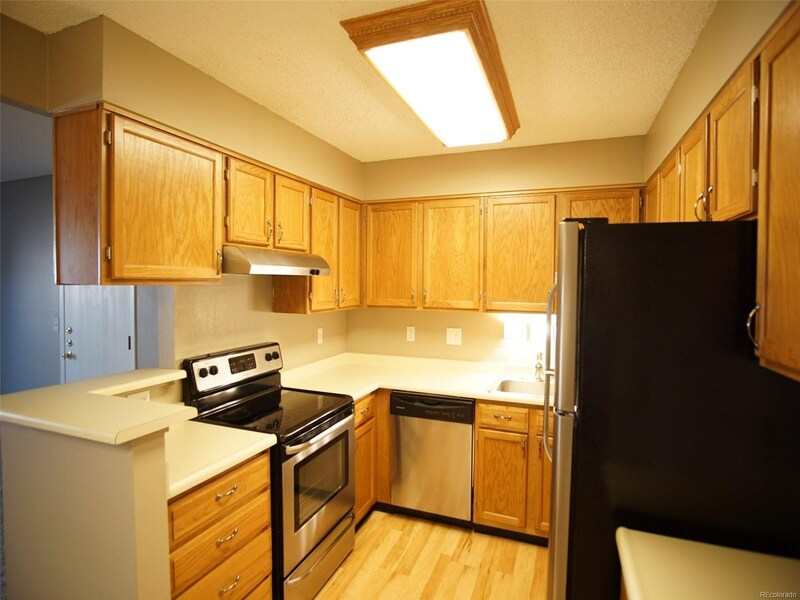 It’s also in a stellar location with restaurants, shopping, a golf course, and a greenbelt nearby. 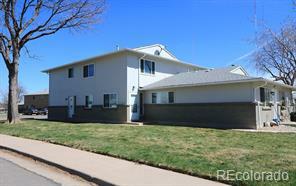 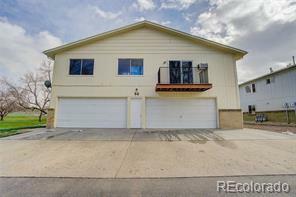 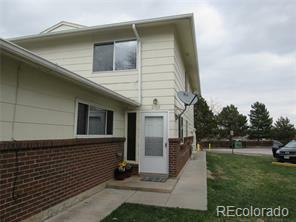 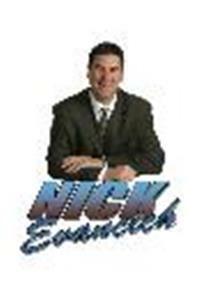 With competitive pricing to boot this might just be your future home in Lakewood!